Work out these subtraction problems before the time runs out! Your kid can put her maths skills to the test with this fast-paced subtraction worksheet. 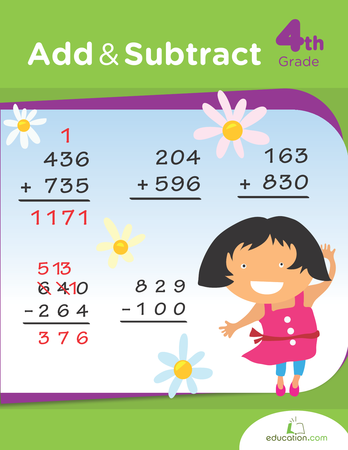 How are your students coming along in their three-digit subtraction skills? Use this spring maths assessment to gauge your students' understanding of regrouping and abilities to subtract within 1,000. Secret codes and ninjas make everything more interesting, including subtracting 4-digit numbers! What has to be broken before it can be used? Find out the answer to this riddle and more in this fun riddle and maths combination worksheet. This maths and riddle worksheet gets your kid to figure out what runs without legs. 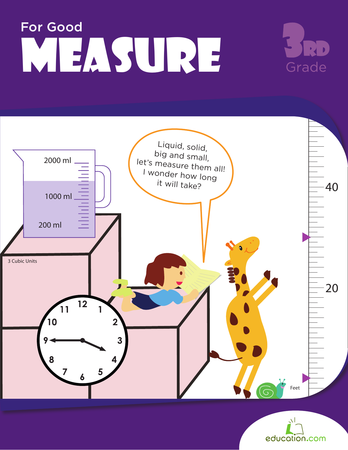 Try our subtraction worksheet for an added dose of mystery with your maths. Subtract your way through these maths problems, and you'll be pleasantly surprised with the answer to a tricky riddle. 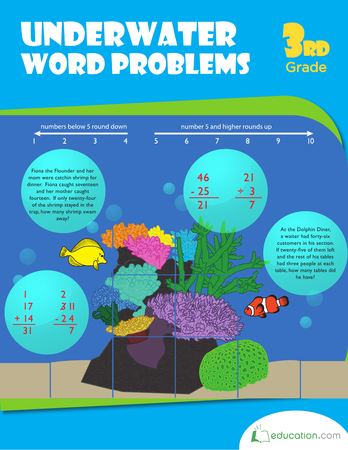 This subtraction worksheet gets your child to solve problems to answer a tricky riddle. Find out the answer to "What kind of room has no windows or doors?" What do camels wear to hide from predators? And what do you call a maths worksheet that includes a game? FUN! Help students achieve mastery of four digit subtraction through practise with this engaging Education.com exercise. 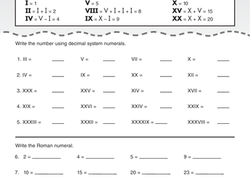 Put your logic skills to the test as you add and subtract large numbers. What kind of music do stones listen to? Solve these four-digit subtraction problems to find out.